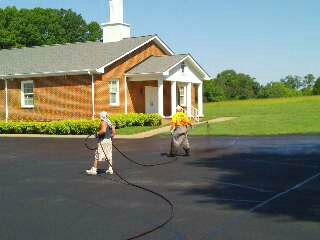 A1 Asphalt Paving & Sealing, LLC has provided new construction asphalt paving services for numerous Worship Centers and Churches in the Richmond and surrounding areas. 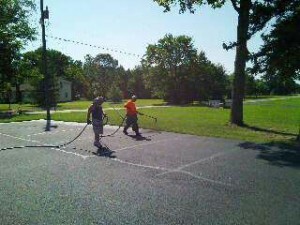 We have completed these projects for some of the most highly regarding General Contractors and Developers in the area. We maintain the equipment and experienced crew to perform all aspects of your new construction worship center. We also perform all other aspects of maintaining your asphalt parking lot. We can provide crack fill, seal coating and striping services. 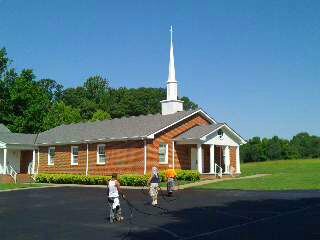 If your asphalt parking lot is failing or aging, we can provide a Proposal for a milling and removal of your existing asphalt parking lot and installation of new VDOT SM9.5A surface asphalt for a great cosmetic improvement to your place of worship. 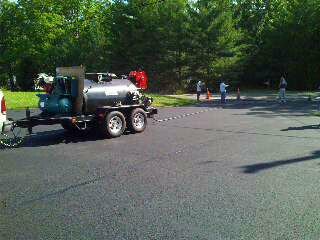 Contact A1 Asphalt Paving for a Proposal for the completion of any asphalt maintenance / asphalt parking lot paving service you may require. 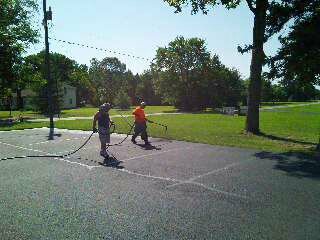 We can provide recommendations and options to fit your budget.